This lamp is just the right size for an average bedroom. Put one on each nightstand. 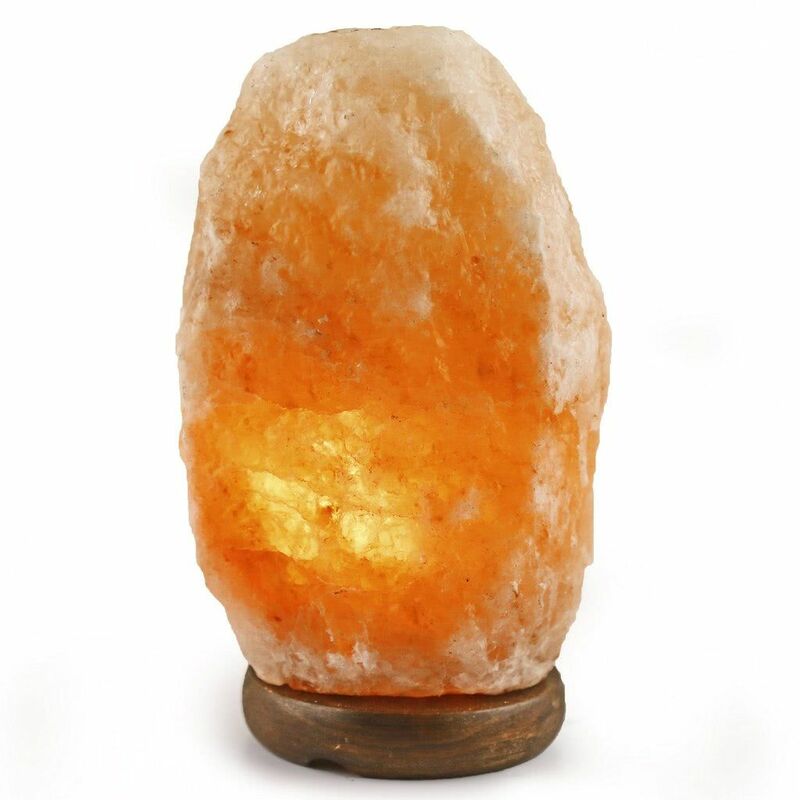 This Salt lamp creates a romantic atmosphere. 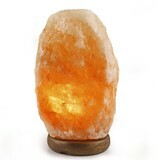 It releases healthful negative ions and is also a soft night-light. Makes a perfect gift.